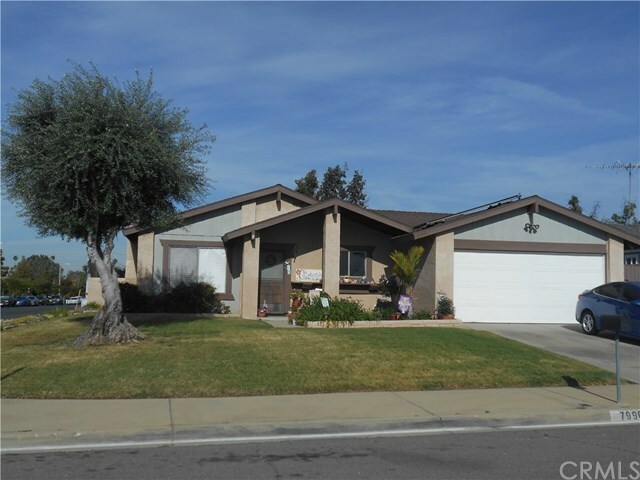 Great opportunity to own a nice sized 3 bedroom home in Rancho. Great curb appeal. Nice clean house with good sized family room. Large roomy kitchen with attached dining area. All decent sized secondary bedrooms which currently hold large beds and bedroom furniture. Master has A LOT OF ROOM. Occupant keeps it dark but that is just window coverings. There are plenty of windows and high cathedral ceilings. Beautifully landscaped front and back. This is a must see!